Just when I think I’m ahead of schedule I decide I’m actually behind. Just when it seems I’m getting almost to the finish line, I remember a few more things I wanted to do. Just as I mark one thing off the list, 3 more get added. Just when I think I’ve thought of everything I’m reminded of something I forgot. Just when the stress level gets too high, I remember that God is able and He will carry me through. Just when I begin to worry a bit too much, I remember that I can’t control the things I’m worrying about anyway so why bother! 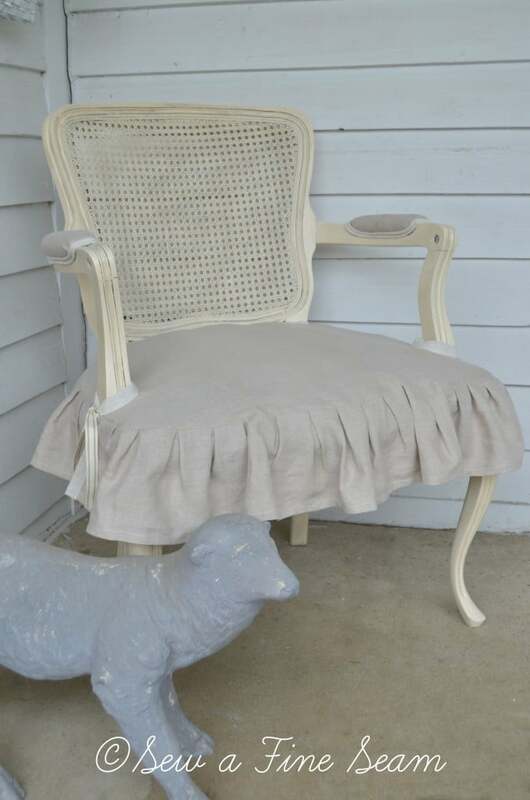 This french chair that I showed you here got a makeover last week and is headed to the Springfield flea this weekend! Isn’t she lovely with her new paint job, skirt and arm bands?! She was a fun makeover to do and I love how she turned out. Forecast for the weekend is showing some rain and thunderstorms. I am praying that neither materializes! « Roses – or Weeds? 🙂 I decided this was the perfect time to get most of the chair projects finished! 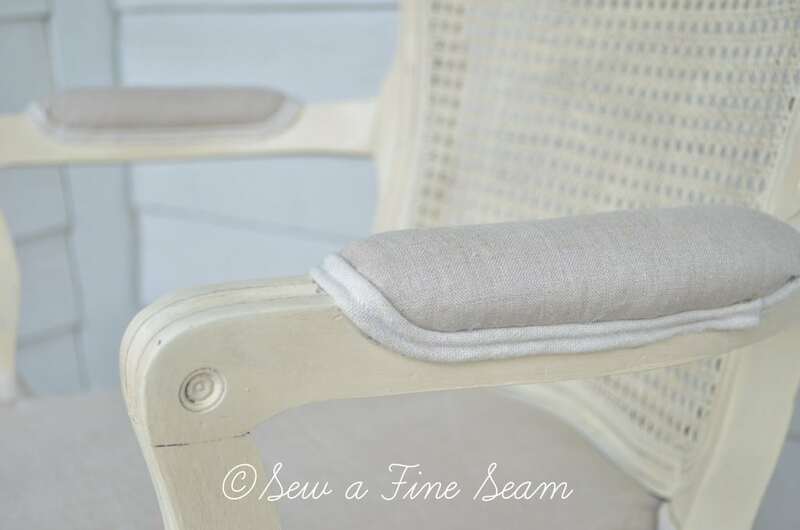 I didn’t replace the padding – I just made a slipcover to put over the seat. And I hot glued the fabric to the arm pieces and made double welt piping for around the edge. The only thing I took off was the old piping on the arms. The seat really could be torn apart and new springs/padding put in. But it’s not terrible like it is so I left it. The slip could always come off and some rework be done to make it a bit more comfortable if you wanted to use it all the time and then the slip tied back in place 🙂 I’ll let someone else tackle that hopefully! Well, if that’s what comes of your forgetfulness and feeling behind, I’d say you are doing well! What adorable things you always come up with. Rain, rain go away, come again another day! I hope you have a wonderful time and a profitable sale. The folks who come to shop have a treat in store for them for sure! It’s all coming together Liz! I even took a nap today! I’m just sure there is something important I should be doing that I am forgetting about completely – LOL! I start loading Thursday morning and we shall see if I am able to get it all in the minivan I am borrowing! The chair is absolutely gorgeous! You are one heck of a seamstress! Love it! Ok, you’ve convinced me. I will get out my machine and tune things up this summer. 🙂 Yay! I can’t wait to see what you make! Thanks Angie! It was a fun one to do! You did a great job Jill! I really like the pleated cover. I’m not too far from the flea market. Can you believe I have never been there? Just breathe. Everything will fall into place. And, your chair is stunning. Thank you Amy! It is coming together nicely today! I am about done to the point of loading up – I even laid down for a short nap today! 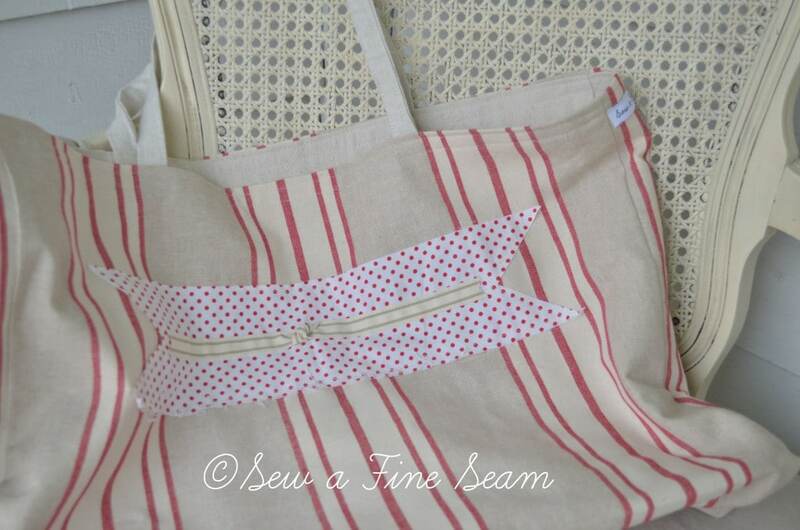 I am sure there is a lot more I COULD do but most things are priced now and I’m not sewing anything else – unless I decide to make myself a new skirt tomorrow – LOL! Absolutely gorgeous! I’d love for you to share it at my Twirl & Take a Bow party. Have a great week. From here, you look right on track, dear Jill! The chair is fabulous! Thanks Lynne, I am so ready to load up and see if it’s all going to fit in the vehicle I am using! 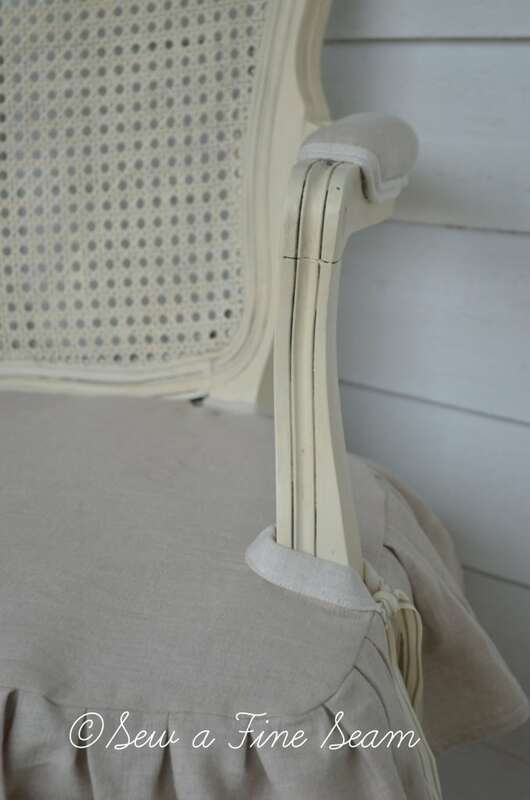 The details on that chair are really outstanding, Jill! I admire your skill so much! Thank you very much Breida with a b! Are you going to Lucketts again this year?? yep. i leave sometime on Friday! The chair looks beautiful. You did such a great job with all the details. 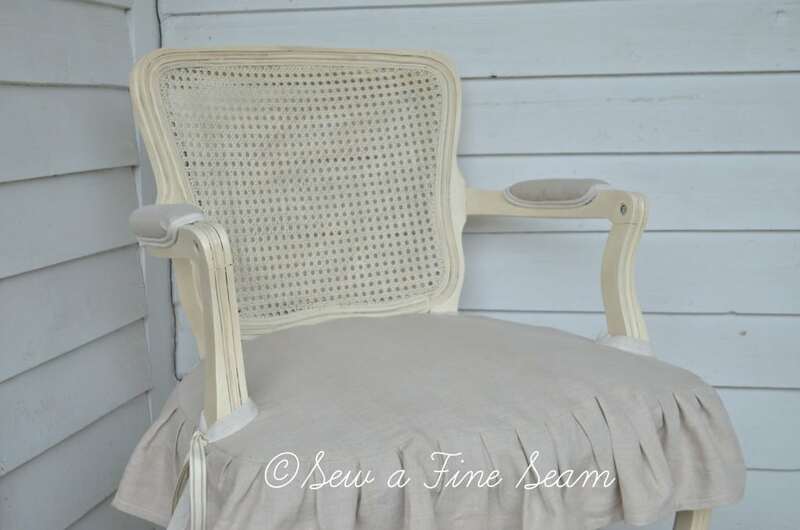 Your chair is fabulous , I love the linen and the seatccover is so beautiful. Great job. 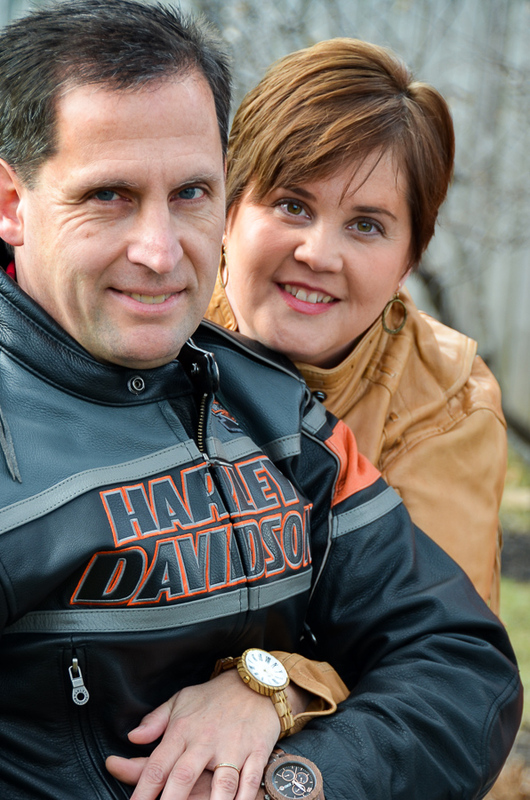 I would love for you to link up to my Inspire Me party that is ongoing. Thank you Marty – I just linked it up! The chair and the bag are both beautiful, Jill! You do such lovely work. Wishing you all the best with your market this weekend. Hope the clouds stay far away. Loved the words in your post. You’re so right. Control the controllable and let the rest go. 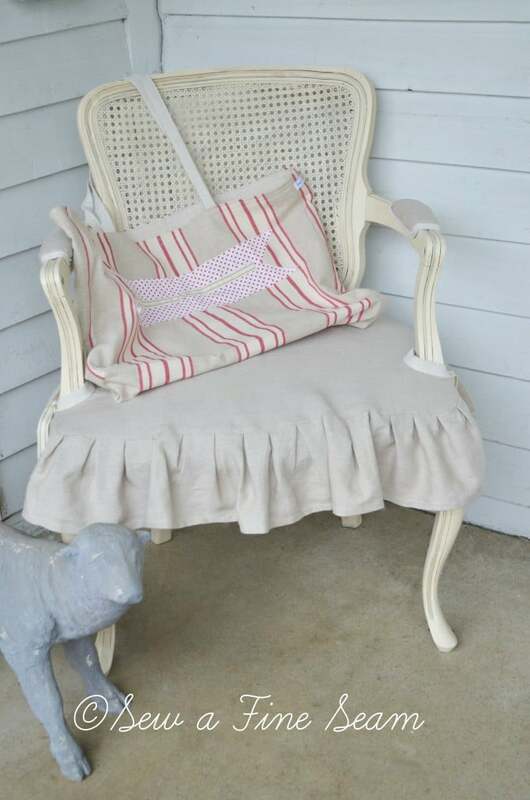 Hi Jill, The chair is beautiful and I love the ruffled slip you made. Thanks for linking to the Open House party. She’s absolutely perfect! 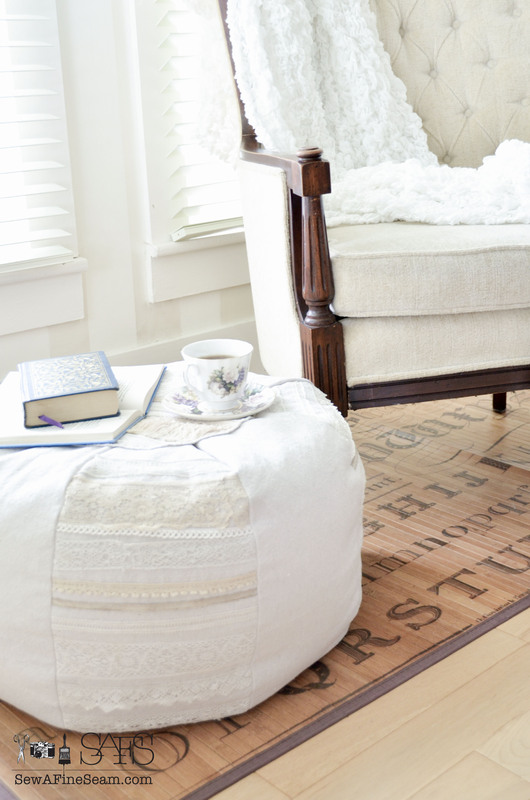 Feel free to share her in my link party: Crafty Country Cottage @ Old Red Barn. Thank you! I will try to get over there this week! Your chair turned out fantastic. 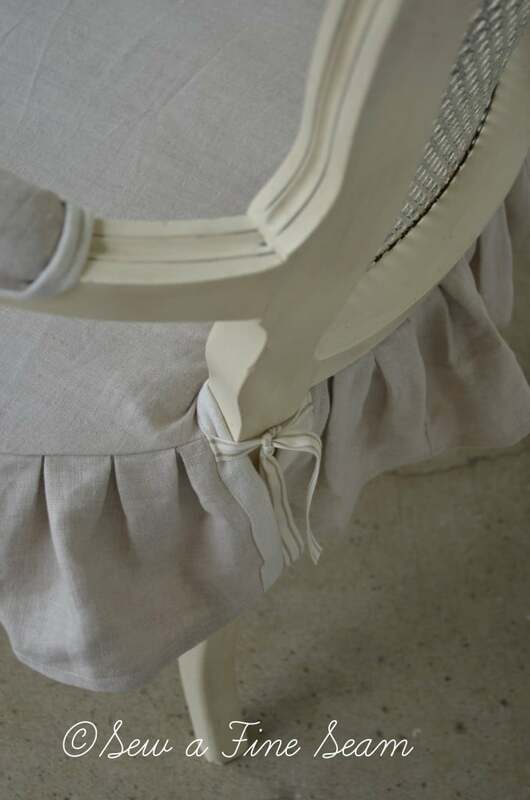 Love the ruffled edge and the padded arms – so pretty! Thanks Suzanne! I was very happy with the way this one turned out!